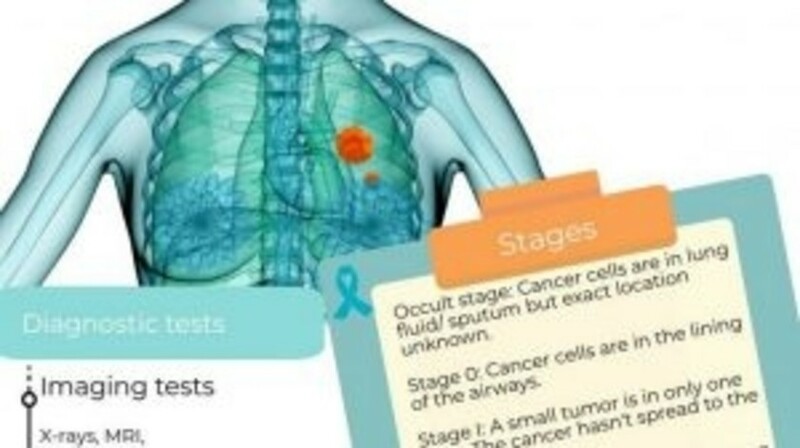 Would you like to find out the key facts about non-small-cell lung cancer? We have created an infographic to gain a visual snapshot of this disease. Scroll down to find out risk factors, symptoms, stages and treatment options.